Starting training with a group after years of running by myself. And loving it. They are such a quality group of people, of runners, of friends. Finally understanding that it is the mental game that makes the difference on race day. 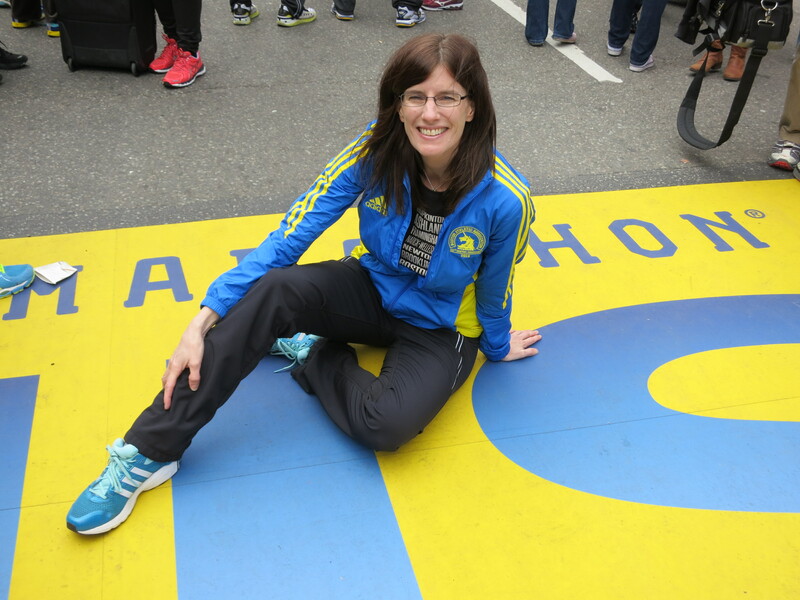 I found my mental edge and it powered me through to a strong marathon and a BQ! Turning 40! I’m now a Masters Runner! Major life changes, which are difficult, but which also will make me stronger in all that I do. 3 more days until I’m officially single after 16 years of marriage. Wow. 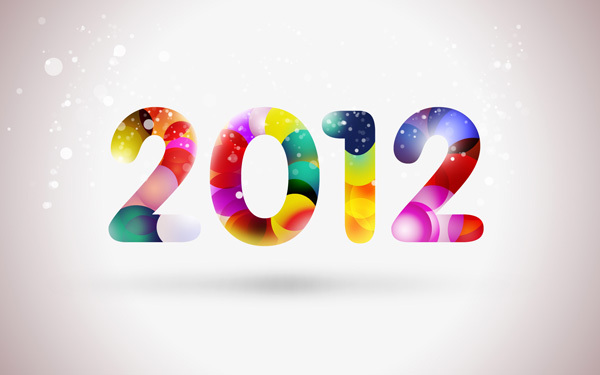 2012 will bring LOTS of changes! 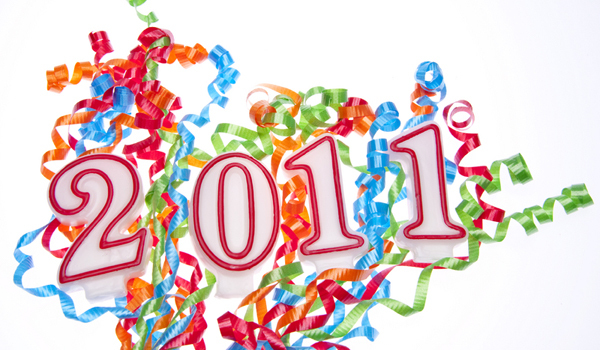 I have to say that although 2011 was a very positive running year for me, I’m ready to be done with it. I’m ready for whatever 2012 brings my way, in life and in running.